On May 23, 2018, 3 days after the 8-month anniversary of Hurricane Maria’s landfall in Puerto Rico, Mutual Aid Disaster Relief’s #PRRebuilds Sustainability and Ecological Resilience team arrived for the third time in Barrio Mariana, a small mountain community resting above Humacao, high in breadfruit (pana) and moonshine (cañita) country. The purpose of this trip was to implement the first community owned and operated solar micro-grid in the area. 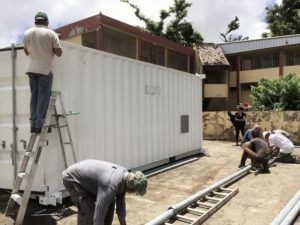 This microgrid will provide reliable power to el Centro de Imaginación (the Imagination Center) which now houses a solar laundromat, provides spaces for community meetings and workshops, includes a library, a tool library, and offices for local student social workers currently developing and providing solutions for the community’s more elderly population. Rooms have been gutted and have been furnished with beds for volunteers, and there are plans developing for a hostel. There are also plans to allow for small business incubation and equipment sharing, such as a community run coffee shop idea that is brewing. Mutual Aid Disaster Relief partnered with BoxPower, Proyecto de Apoyo Mutuo and other Centros de Apoyo Mutuo to purchase this solar micro-grid system and strengthen the resiliency and ability of autonomous mutual aid centers and communities to support each other when responding to future storm events. 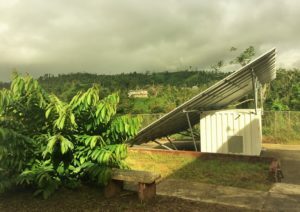 The system can be dismantled and packed back into the shipping container on which it rests to protect the photovoltaic panels from being damaged during a storm. 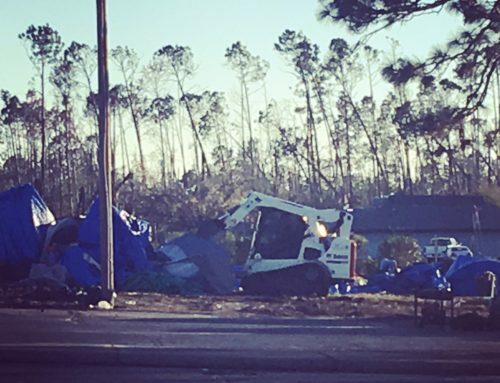 This ensures energy can be reinstalled immediately after a storm. The system also includes a generator as a backup power supply as added insurance. 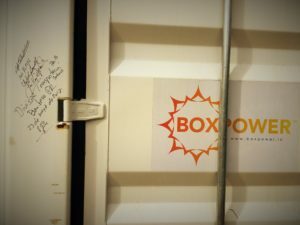 The BoxPower solar photovoltaic micro-grid system was installed at a nearby, abandoned school, taken over and repurposed by our movement friends to provide community needs and training, as well as house volunteers through the new Imagination Center (el Centro de Imaginación). The school was previously closed and vacated, another victim of one of Puerto Rico’s rounds of mass school closures — yet another front on which the larger fight against disaster capitalism on the island must be challenged and fought. Renovation of the magical and underutilized space at the school began in November. 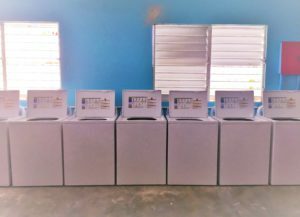 Essential to the renovation of the school and the rebuilding of the community center, kitchen, and playground are long-term volunteers, now residents of el barrio Mariana. 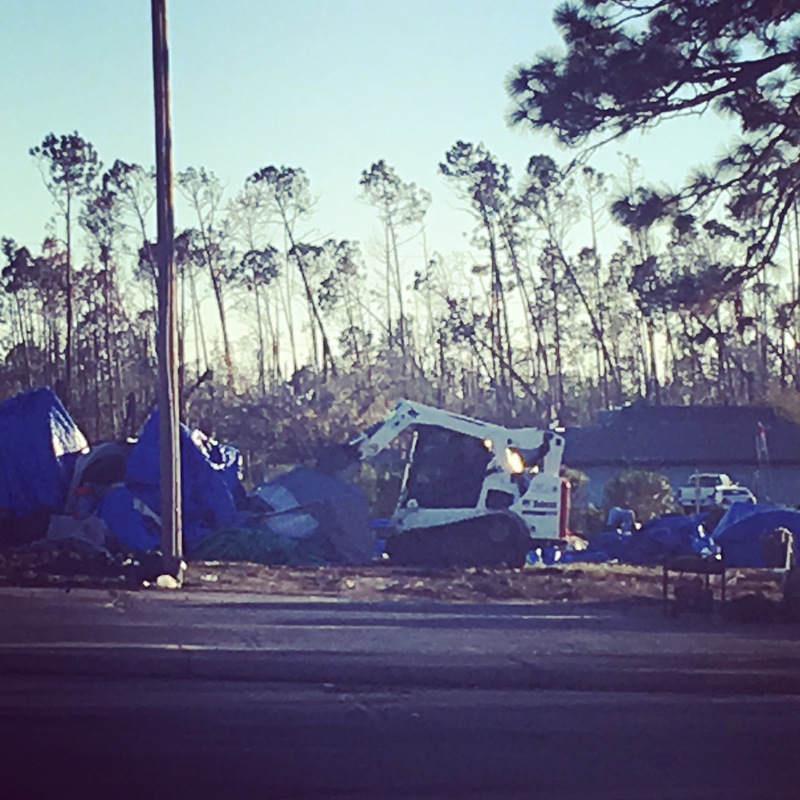 First arriving by bike, these allies, and those that first arrived with them, worked tirelessly to help residents rebuild the center as well as gut homes, clear debris, assist with kitchen duties, and help restart plantings from seeds. They are now helping residents as they develop a food forest at La Loma, and are helping form a local screen-printing cooperative at the renovated space. It is this type of long-term solidarity that we seek to continue to facilitate post-disaster, and throughout the long process of rebuilding communities and lives. Having returned for a third time, the MADR #PRRebuilds Sustainability and Ecological Resilience team joined local residents and organizers from Proyecto de Apoyo Mutuo as the BowPower team guided residents through a hands-on installation training of the system over 2 days. 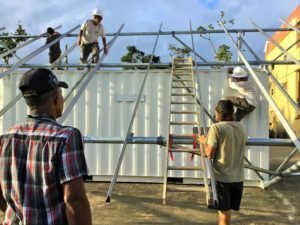 Community members and collaborators did the bulk of the labor while training on construction of the microgrid frame, photovoltaic panel mounting and installation, system wiring, long-term operation and maintenance, as well as how to disassemble and repack solar panels safely back into the shipping container on which they are mounted in the event of another storm. None of this would have been possible or happened on schedule had it not been for the collective effort, solidarity, and determination of: dedicated allies; a network of decentralized and reliable disaster responders; the grit and solidarity of boricua laborers: road construction workers, electrical workers; and the amazing bomberos (firefighters) of Puerto Rico. Together, with only 24 hours until the start of the grid installation, they overcame delayed transportation from the port to Mariana of the solar system, an inappropriately sized crane needed to safely and securely transfer the storage container from one truck to another to the basketball court of the school for placement; the lack of and rapid construction of a dirt road to drive the system onto the basketball court, and the removal of two, heavy tow-trucks from the muddy indentations of the newly developed road, and towards the end of the 5 hour process, a final placement of the storage container facing south-southwest without any remaining daylight. All of this was also possible because of solidarity shown by countless regular folx, through the giving of their time, labor, knowledge, resources, funds, and a collective vision for a better world built on mutual aid and solidarity, autonomy and accountability, sustainability and resilience. 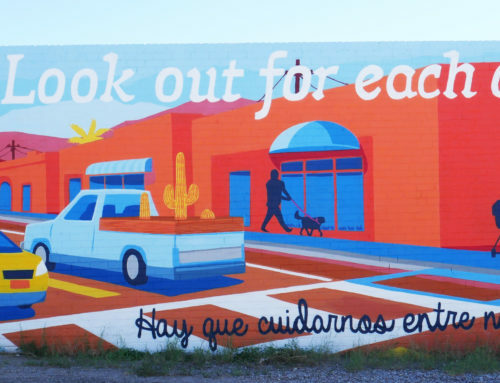 You can listen to Christine of Proyecto de Apoyo Mutuo speak about the solar installation, by clicking here (interview in Spanish). 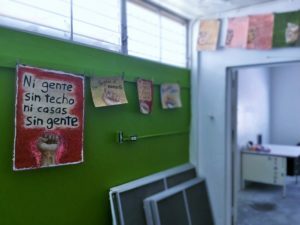 The aim of the Mariana community, of the projects at el Centro de Imaginación, and of the mutual aid movement is to empower communities to become more autonomous and more self-sustaining. 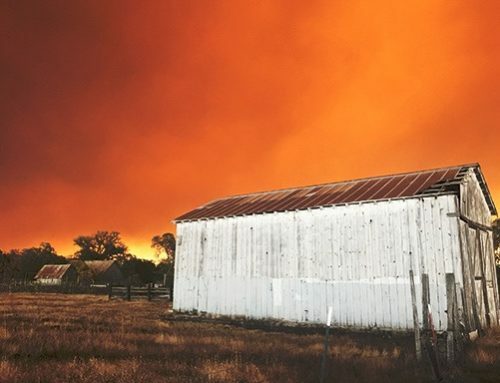 From food sovereignty to modular energy generation systems and other appropriate, sustainable technologies and processes, MADR sustainable design and engineering working groups seek to develop adaptive designs for unique solutions during disaster response and rebuilding. 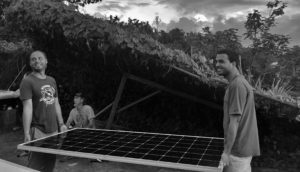 It is with that aim that Mutual Aid Disaster Relief stands in solidarity with the community of el barrio Mariana, Proyecto de Apoyo Mutuo, and other mutual aid movement allies to bring sustainable, community owned and operated solar microgrid systems to Puerto Rico. 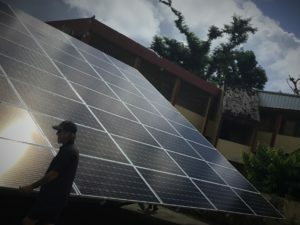 Installing solar microgrids at as many of the the mutual aid centers as possible, empowers these collectives with improved resilience and self-sustainability to respond during future storm events and provides a platform for energy transparency and accountability, allowing for a better understanding of individual and collective use and impacts, and a type of guide for better self-governance. 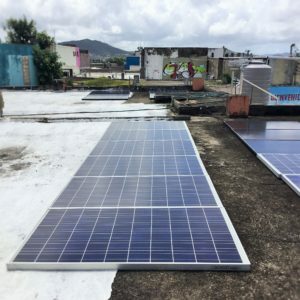 MADR is now supporting el Centro de Apoyo Mutuo in Caguas in developing a second community owned and operated solar micro-grid, in collaboration with allies at Huerto Feliz and Urbe Apie. 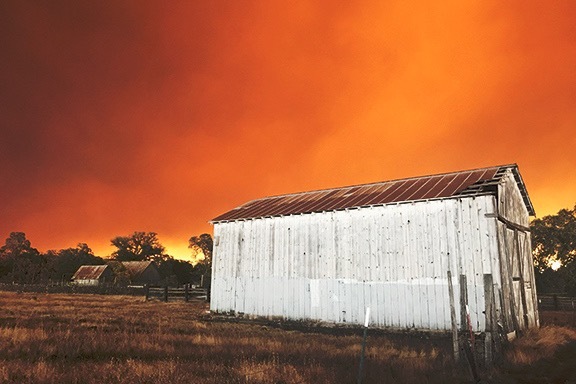 As part of the Mutual Aid Disaster Relief sustainable design and engineering working group, encouraging and supporting community-directed reconstruction that emphasizes sustainable, appropriate technology and systems for critical needs and infrastructure, like water and energy, is imperative. Mutual aid teams and working groups share knowledge and skills in solidarity with community members, learning and developing new solutions and approaches to problem solving alongside community members. 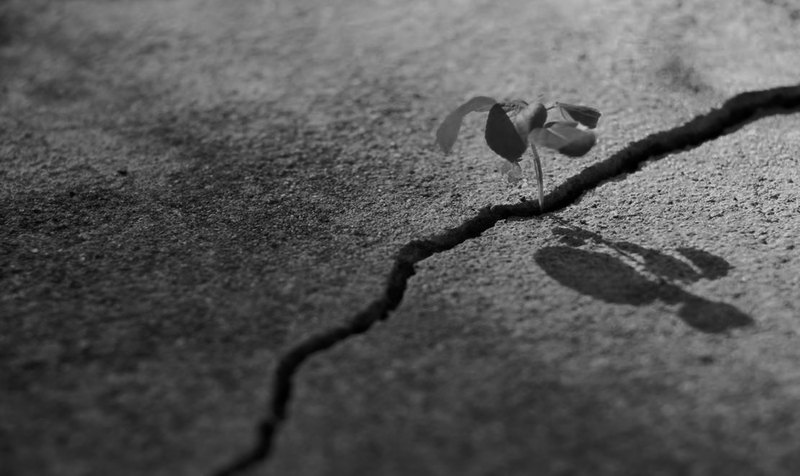 Resiliency depends on adaptability and autonomy. Puerto Rico stands at a crossroads of colonialism, disaster capitalism and climate chaos. Now is a critical opportunity to build the world we want to see and live in together. 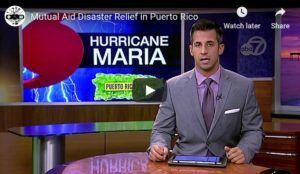 Puerto Rico is and has been a battleground – between people and profit; health and profit; environmental justice and profit. 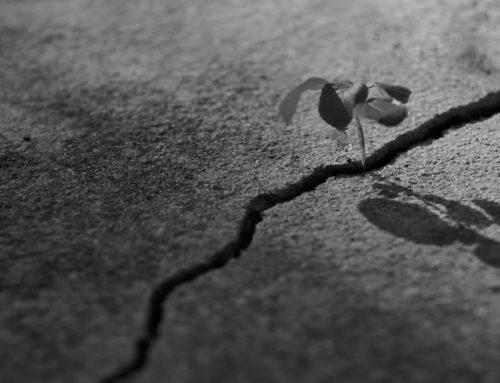 We must resist and rebuild together. 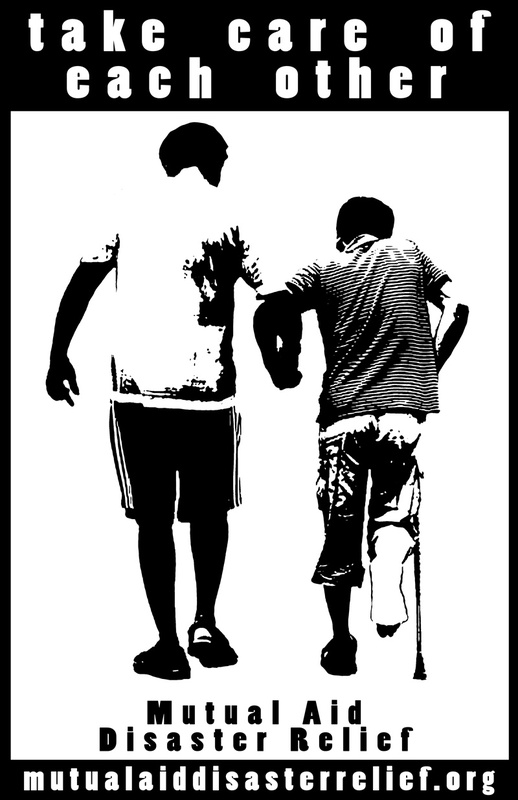 Self-sustainability, resilience/y, mutual aid and solidarity ARE acts of resistance. 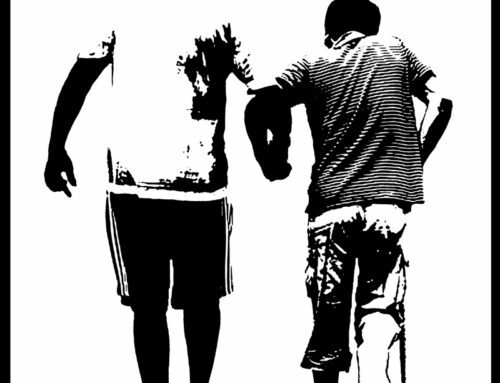 We can replace existing oppressive institutions and mechanisms of society with self-organized counter-institutions. And there is no need to wait to create them until “after the revolution”. Mariana’s community developed solutions, embodied by the work and vision of the Proyecto de Apoyo Mutuo and the movement of Centros de Apoyo Mutuo throughout the island, is the tangible example of the vision we collectively hold, and is the seed of our solidarity. 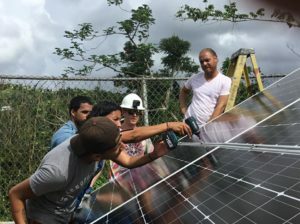 This will hopefully be just the beginning of more sustainable and autonomous solar micro-grids and solar arrays to strengthen the movement for mutual aid throughout Puerto Rico. 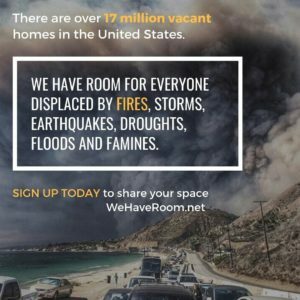 To support this and other similar Mutual Aid Disaster Relief projects and programs, you can donate here.